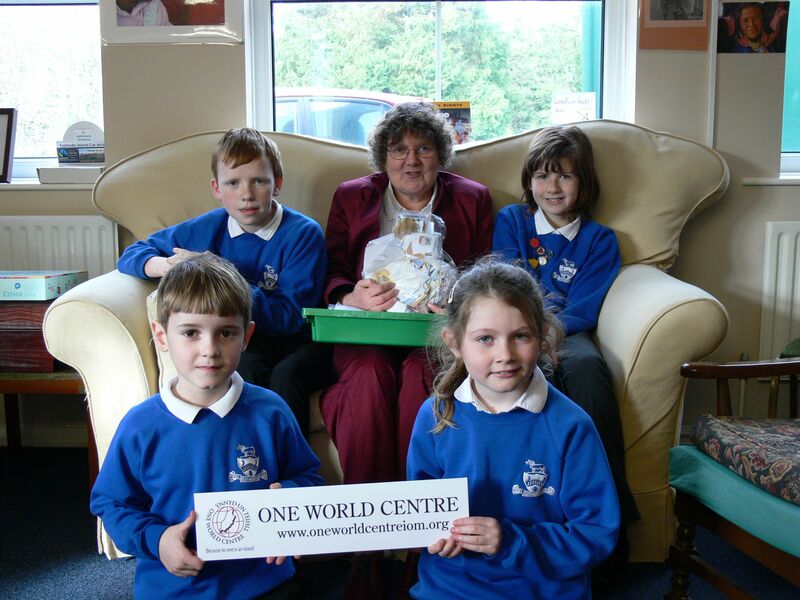 Today four Eco Warriers from the Peel Clothworkers’ Primary School came in to hand over the stamps they have been collecting for the Leprosy Mission. Derek Hartley is currently on the Island and will be taking all the stamps which have been collected by schools, churches and individuals to the UK at the weekend. Last opportunity to bring stamps to St Johns Church is 1000 Friday 17th February. This entry was posted in Uncategorized and tagged Leprosy Mission, stamps. Bookmark the permalink.